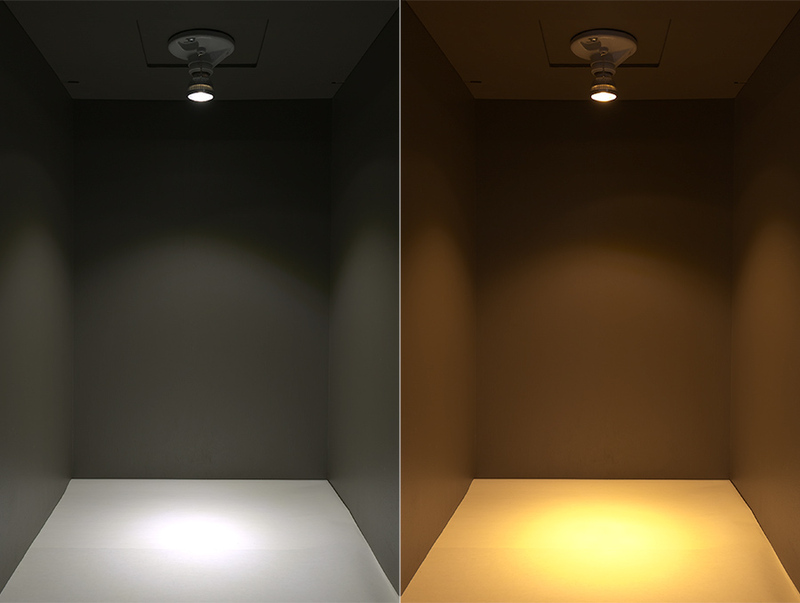 PAR16-x4W-x - Naural White and Warm White : Shown On In Natural White (Left) And Warm White (Right) In 60° Beam Pattern. PAR16 High Power COB LED Bulb, 4W: Back View. 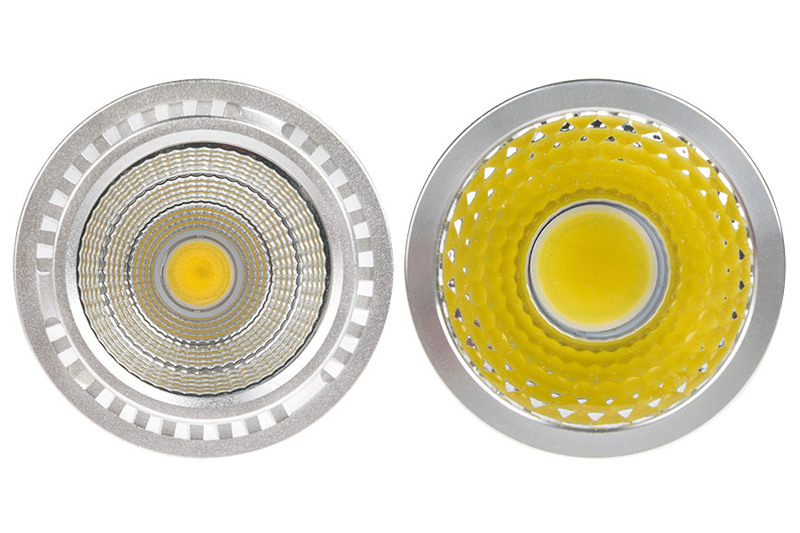 PAR16 High Power COB LED Bulb, 4W: Showing Profile Views Of 60°Bulb (Left) And 30° Bulb (Right). 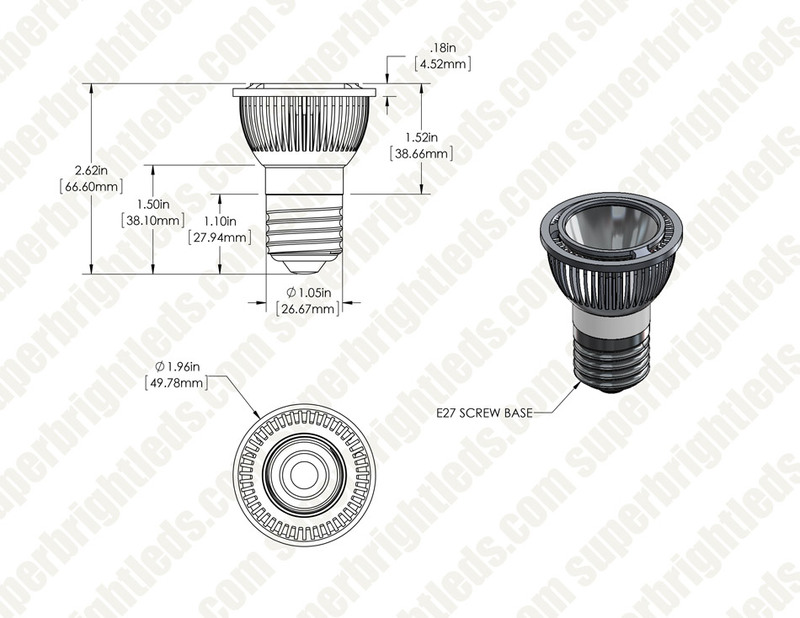 PAR16 High Power COB LED Bulb, 4W: Front View. 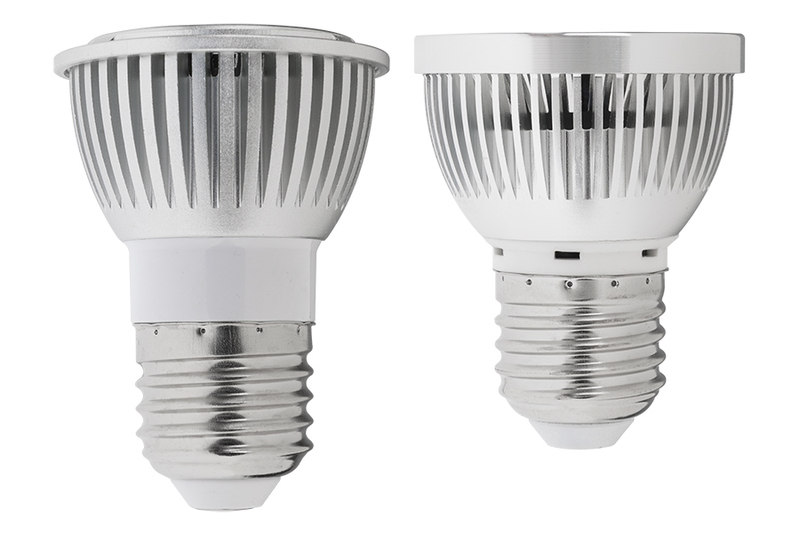 PAR16 High Power COB LED Bulb, 4W: 360° View of 60° Bulb. 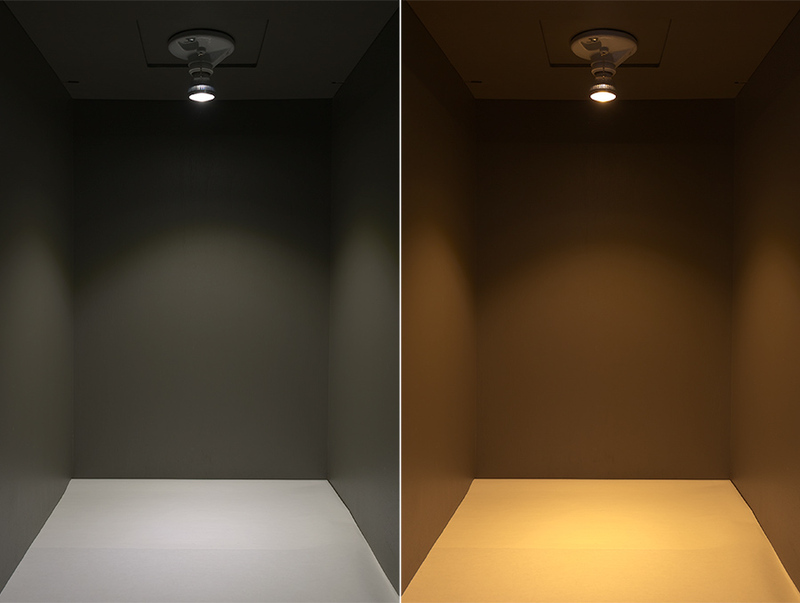 PAR16 High Power COB LED Bulb, 4W: Shown Installed In Floor Standing Lamp In Natural White (Top) And Warm White (Bottom) In 60° Beam Pattern. PAR16 High Power COB LED Bulb, 4W: Shown Installed In Kitchen Track Lighting In Warm White. 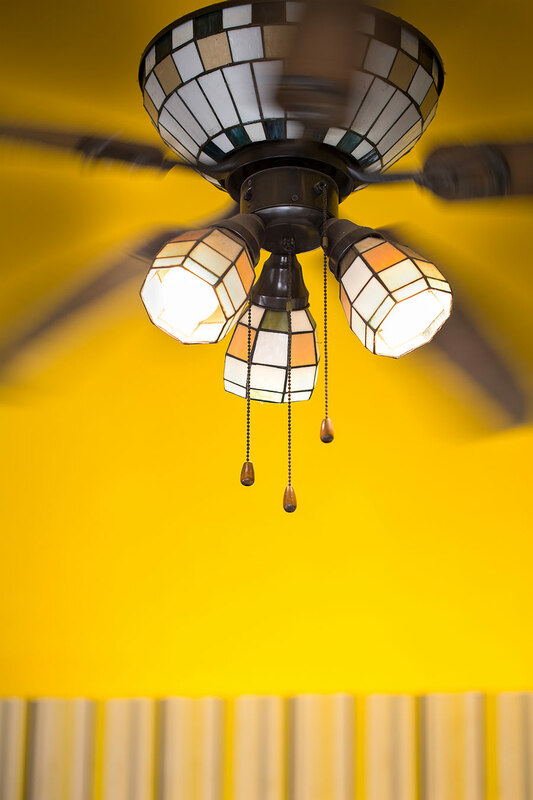 PAR16 High Power COB LED Bulb, 4W: Shown Installed In Ceiling Fan In Warm White. 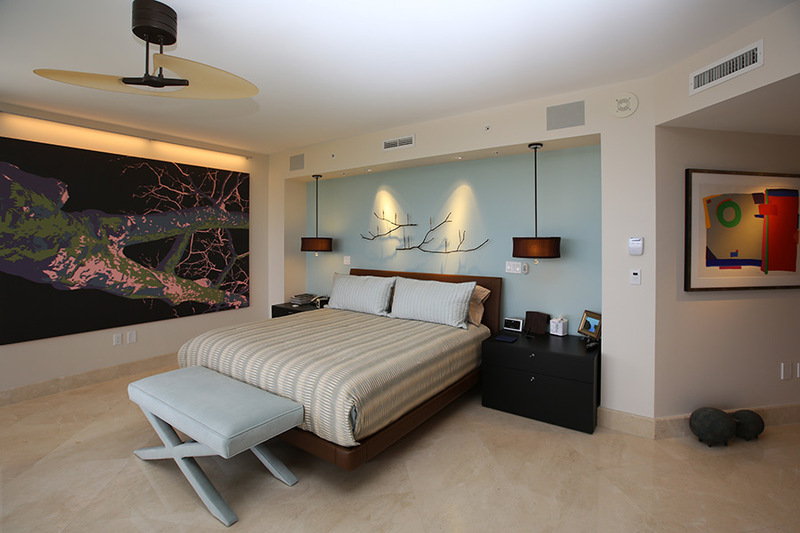 PAR16 High Power COB LED Bulb, 4W: Shown Installed Over Bed Headboard In Warm White. 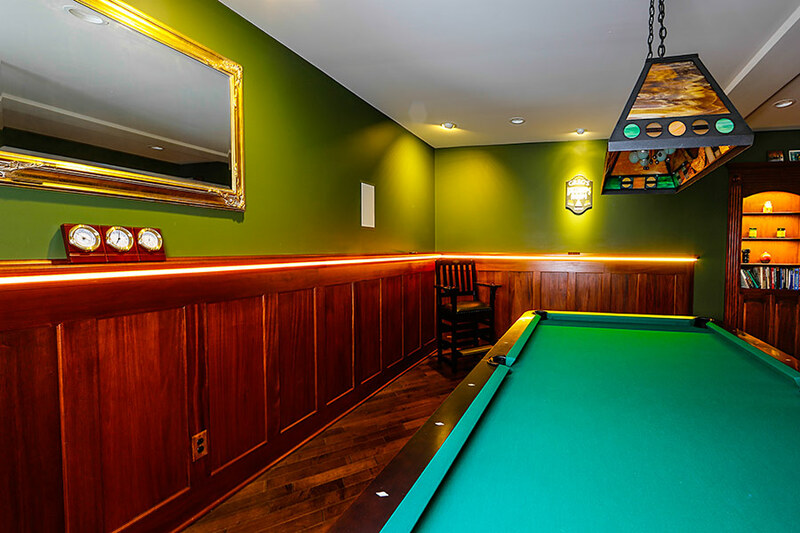 PAR16 LED bulbs provide glare-free spot lighting that is perfect for track lights, emergency lights, recessed lights, or can lights that accept PAR16 bulbs with E26/E27 medium screw bases. 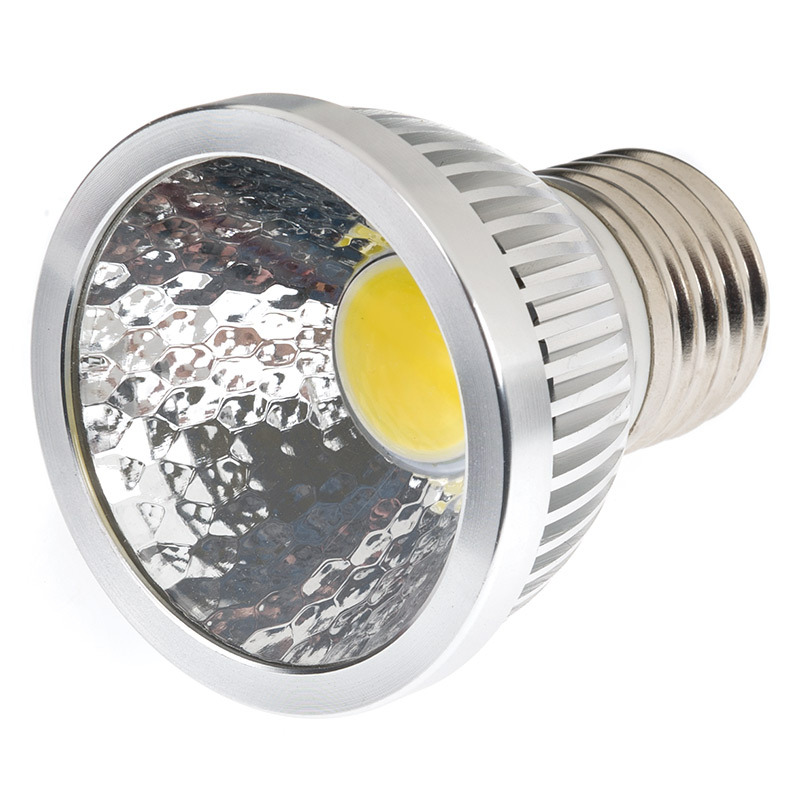 This LED spotlight bulb has an output of 400 lumens and emits a 30° or 60° beam of natural or warm white illumination. A parabolic aluminized reflector reduces glare and disperses light evenly. 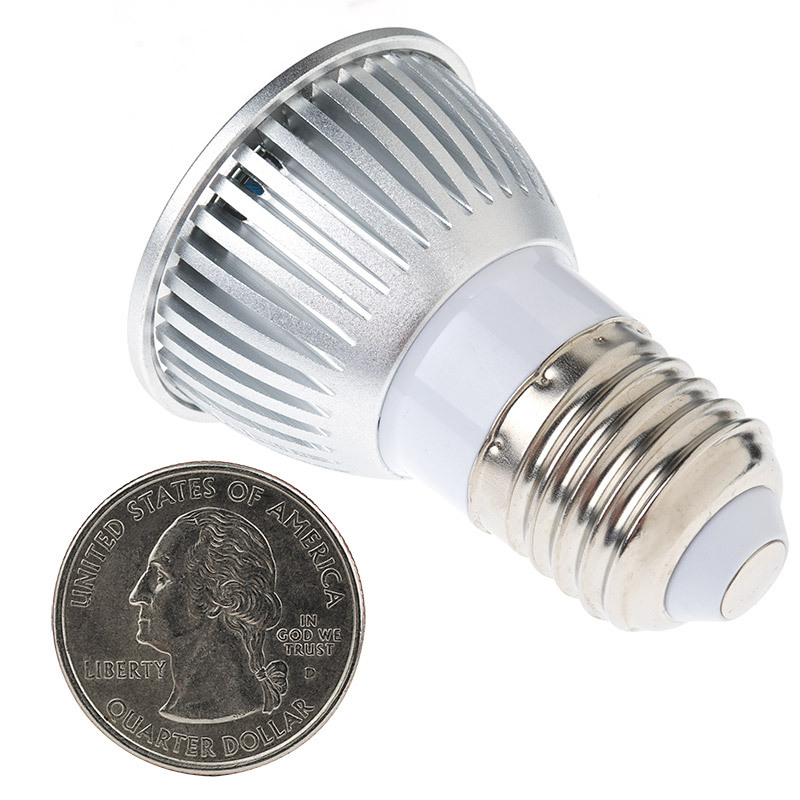 This energy-efficient LED bulb uses only 8 watts of power; an incandescent bulb with comparable light output would consume 40 watts. 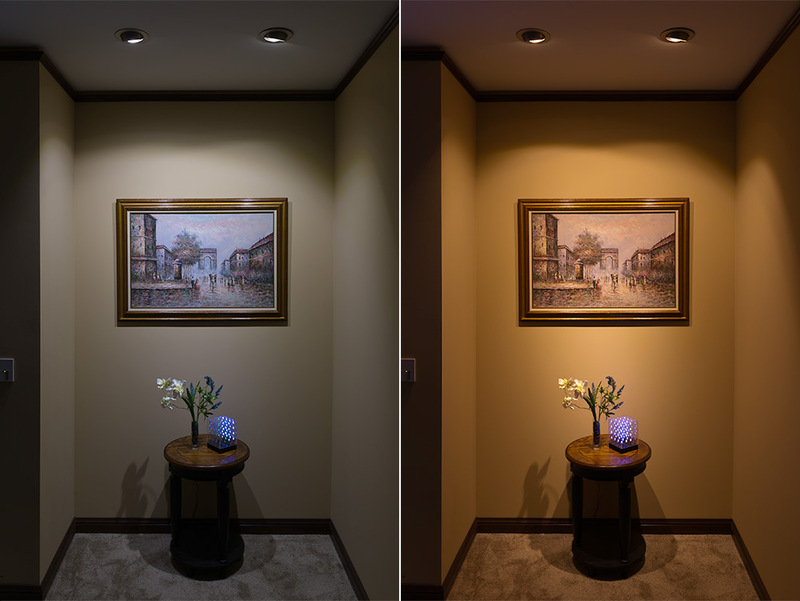 The LED spotlight bulb operates within a wide 100-240 VAC range and is designed to last 50,000 hours—42 times longer than incandescent bulbs. Price per bulb. 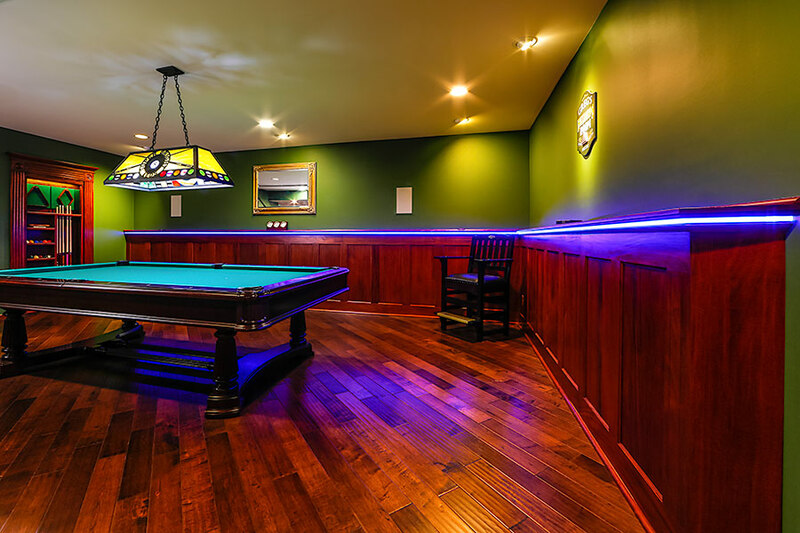 I used these in a home theater room in recessed cans with black baffles and they work great-- the light is seen on the surface/floor and is perfect for that application. 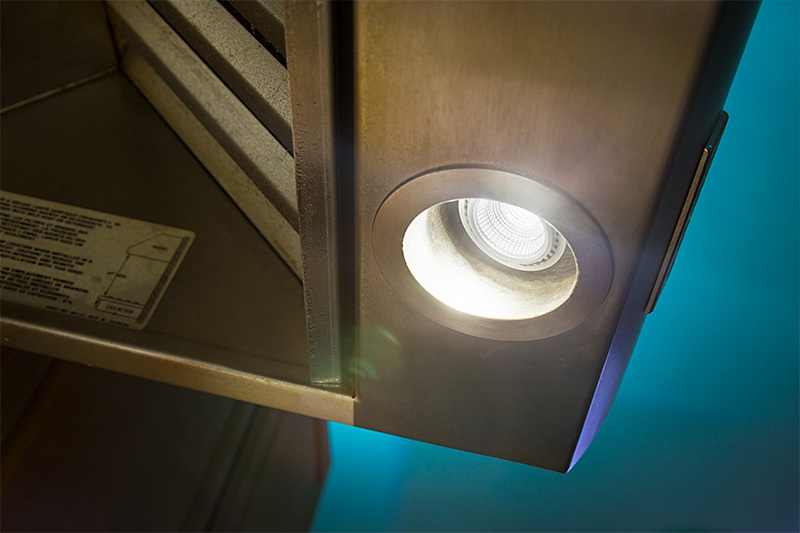 The lights are high quality with nice aluminum heat sinks with polished reflectors and a clear lens. The 30 degree model casts a nice light on the floor with a soft gradient fade and no hot spots. 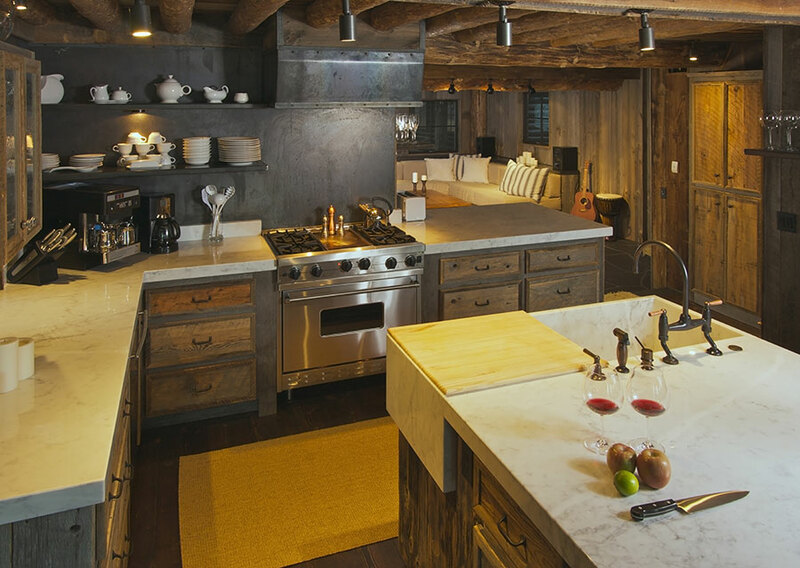 Warm temp is a good match for incandescent lights. 340 lumens is probably more than a 40 watt incandescent equivalent, but not much considering it's focused as opposed to omni directional. Used these bulbs for an oven hood to replace Halogens. First of these set of these bulbs lasted maybe 6 mos. Started flickering and both bulbs burned out within a week of each other. Purchased a second set, they are flickering already within a week install. Going back to hardware store for halogen, at least they last longer. 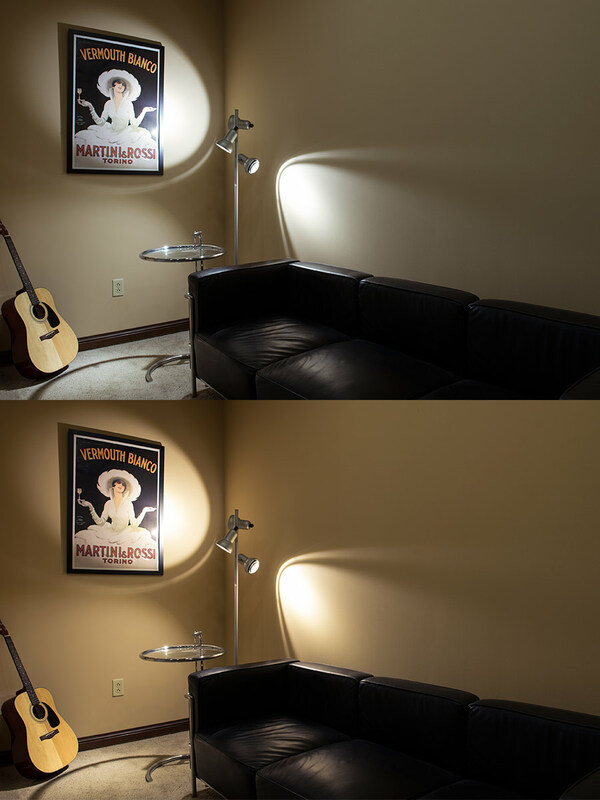 We do not recommend LED bulbs where temperatures may exceed 170 F.
Great angle of light dispersion. This is not my first Superbright LED purchase but it is the first PAR16 I have bought. It works great, gives a very well defined circular spot of about 2' at a distance of about 4' from the wall. The bulb is a little (1/2") shorter than the tungsten PAR16 but fit my fixture ok. 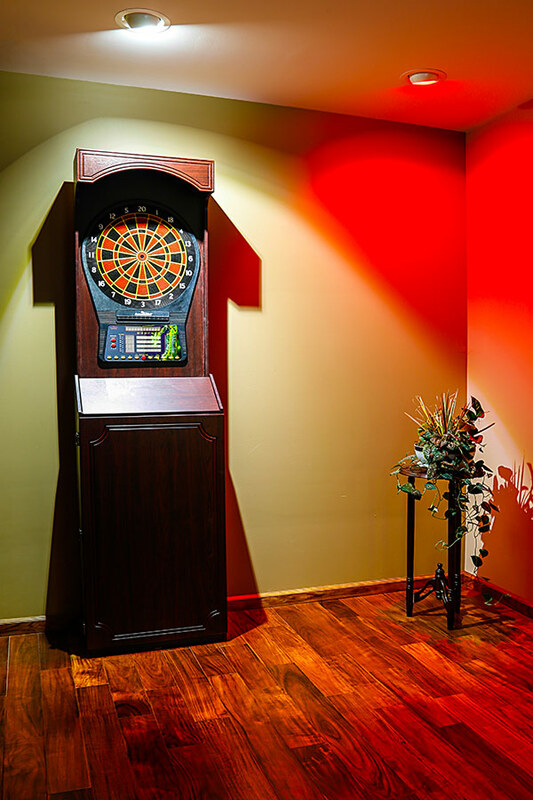 Some fixtures may require an extender. 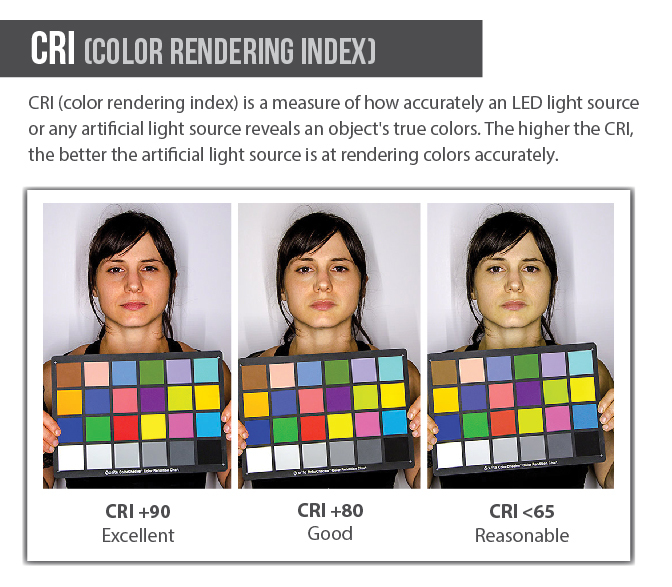 I bought the 4K color temperature as I prefer whiter light and it is quite bright. As long as it keeps working, I'm happy. I have purchased around 12-14 household replacement bulbs from SBL the past few years. Only one failed prematurely (~1year). 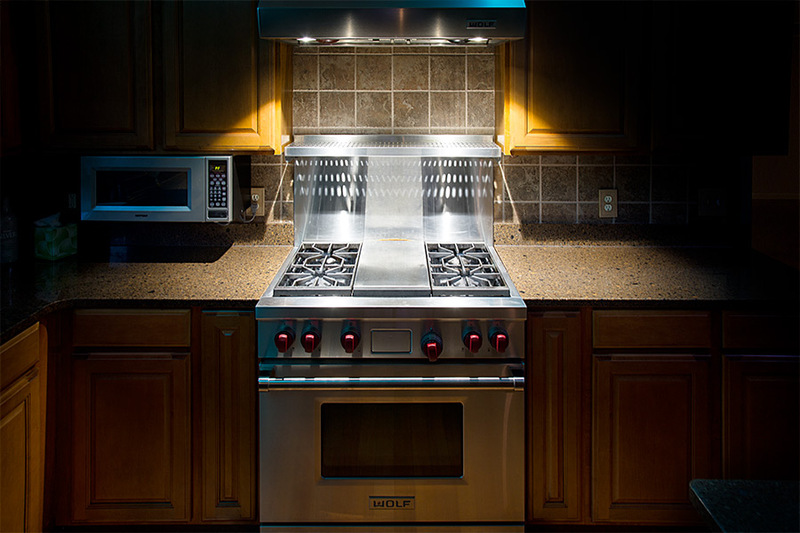 I really like these Led bulbs, I have used them in the Kitchen and they provide great light for working surfaces.